The report indicates that eye health is a growing issue in London and estimates the number of Londoners living with eye conditions is set to increase in the future. Key challenges in London centre on the diagnosis and treatment of sight-threatening conditions as well as prevention, as research suggests that many cases of sight loss are avoidable. The report, published in December, calls for eye health to become a greater public health priority in London and encourages Londoners to have regular eye tests and look after their eyes. 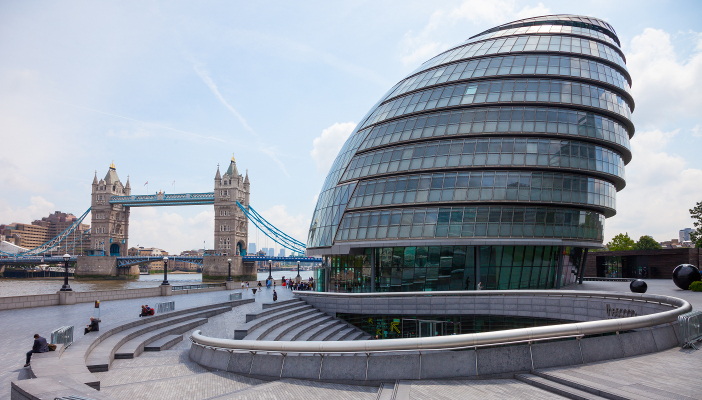 The committee argues that the Mayor should challenge London’s health leaders to integrate eye health into their plans and calls upon him to support the development and implementation of a Londonwide Eye Health Strategy. In response to the report, Helen Lee, Policy Manager for Eye Health at RNIB said: "We are delighted at the publication of the London Assembly Health Committee report on eye health. It is a powerful and insightful report, we certainly welcome it and will be urging the mayor to take the recommendations forward." The cost of sight loss to London’s economy is estimated as about around £750 per Londoner, per year, totalling £6.4 billion. A further 194,000 Londoners are predicted to have a sight-threatening eye condition and an extra 74,000 with sight loss by 2030. One in twelve adults in London currently have a sight-threatening eye health condition. The risk of injury from falls and the rate of hip fractures is almost twice as high for blind and partially sighted people when compared with people with good eye health. Within 20 years of diagnosis nearly all people with Type 1 diabetes and almost two thirds of people with Type 2 diabetes will have some degree of retinopathy, the most common cause of sight loss. and promote vision screening for four and five year olds and include eye health in the forthcoming Healthy Early Years Programme. Read the full report Eye Health – preventing sight loss in London. See the latest statistics on eye health sight loss in the UK.